Every once in a while you stumble on a new natural history book that seems destined to be a classic. Is that a bold enough opening to convey how much I enjoyed The Ascent of Birds by John Reilly, new this spring from Pelagic Publishing? 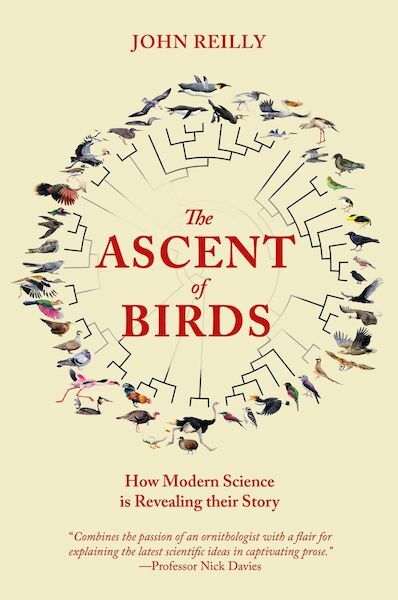 Ambitious in scope, The Ascent of Birds takes on the whole history of avian evolution from before the K-Pg boundary to the present day. It also takes on the briefer but still intensely interesting history of how we know what we know about bird evolution, and why that knowledge is currently in flux (a topic of interest to anyone who’s ever opened a field guide to find things not where they used to be, or watched from the sidelines as lumpers and splitters wage their long-running struggles across our life lists). Though it is helpful to have a good basic grasp of notions like evolution through natural selection going into this book, the explanations (occasionally supplemented by well-chosen diagrams and illustrations) are clear enough for the educated amateur. Said explanations include a wide variety of topics, from the edgier aspects of biology (among the ducks, of course) to climate change to quantum physics. 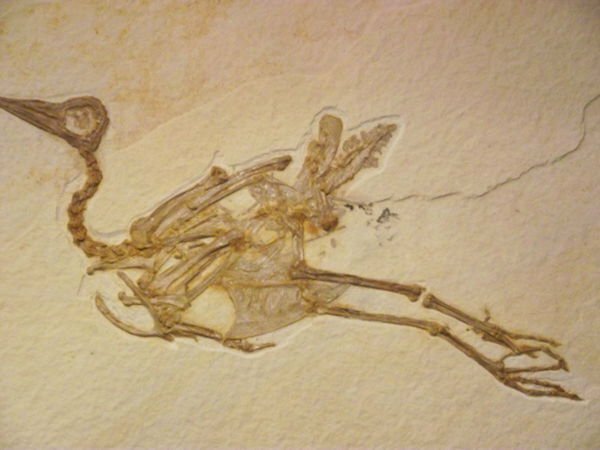 This range is helpful in keeping each chapter fresh and varied, even though a great many bird clades have had broadly similar factors acting on them throughout their evolutionary history. Each topic is explored with a sense of thoroughness, but no discussion overstays its welcome. Reilly also has a deft hand for style – accessible, friendly, and with occasional glints of humor that accent but don’t intrude on the science. Taken as a whole I would recommend this book to absolutely anyone interested in the scientific side of birding. There is little doubt in my mind that it will come to be considered essential. Where Are You Birding This Second Weekend of June 2018?